The question of which inground swimming pool is better – saltwater or chlorine-based, is a frequently debated one. 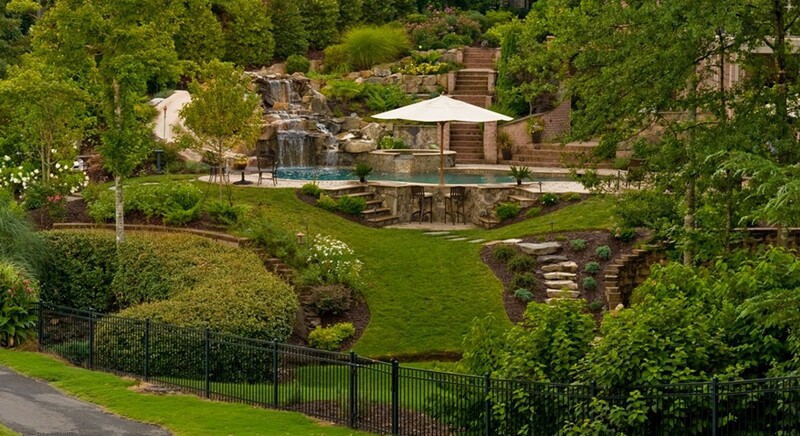 The main distinction between the two types of pools is the mode of sanitizing and maintenance. A saltwater pool relies on chlorine generators to disinfect the water, while a chlorine-based pool uses chlorine tablets for sanitization. 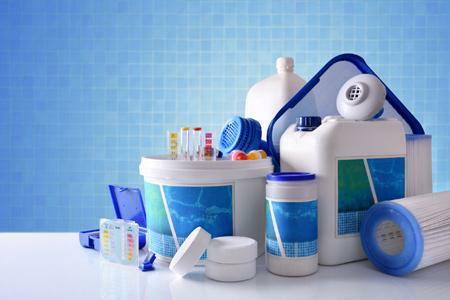 Chlorine has been the standard pool sanitization chemical for decades. 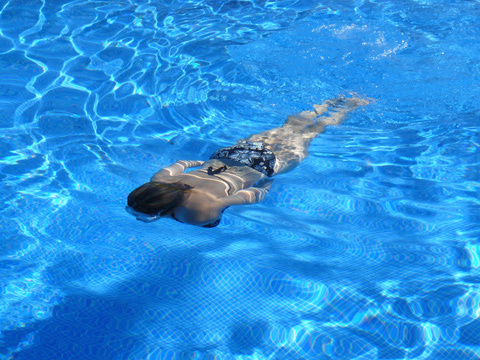 However, with the emergence of the chlorine generators, the saltwater pools have become increasingly popular due to the ease of maintenance and softer water. Here is a comparison between the saltwater and chlorine pools. When you are deciding on the type of inground swimming pool to choose, the cost of installation is always a consideration. A saltwater inground pool requires a chlorine generator. As such, the installation cost for a saltwater inground pool construction is higher than the conventional chlorine-based pool. For a chlorine pool there is no need for a chlorine generator since the sanitization process entails the addition of chlorine tablets. The cost of the chlorine is a little lower compared to the costs of buying and installing a saltwater chlorine generator. Accordingly, when looking at the initial setup cost, a chlorine pool may be the more affordable of the two pool types. Because the initial set-up cost for a chlorine pool is less than a saltwater pool, chlorine pools take the point for installation costs. 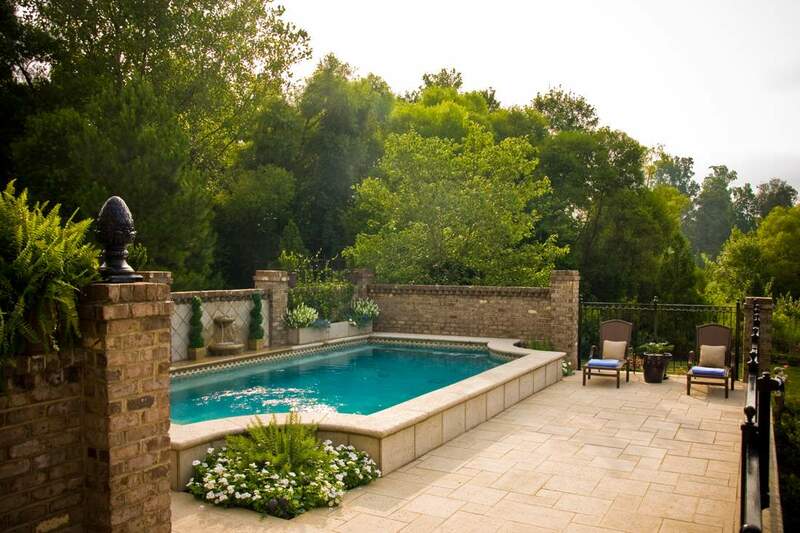 It is important to properly maintain your inground pool to ensure that it is clean and working efficiently. The maintenance costs for a saltwater pool are low, considering that there is no need to periodically add chemicals to keep the pool clean. Once the chlorine generator is installed, it continues to generate chlorine from the sodium chloride. On the other hand, a chlorine-based pool requires periodic addition of chlorine to kill bacteria and keep it healthy for human use. The cost of purchasing and adding chlorine to a chlorine-based pool is significantly higher than the associated price of maintaining the chlorine generator functional in the saltwater pools. Chlorinated pools are prone to the algal bloom and cloudiness, which necessitates the use of additional chlorine to address the problem. Chlorine pools also need consistent monitoring to maintain cleanliness and health of the pool water. 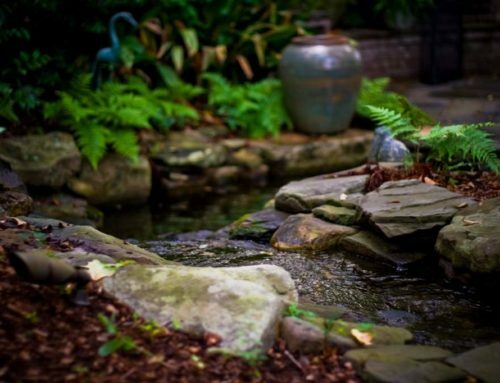 Therefore, while you may save some money in the installation phase, in the long-term, you may end up spending more money and time to maintain a chlorine pool. The lower maintenance costs of a saltwater pool will offset the higher initial costs of installation. 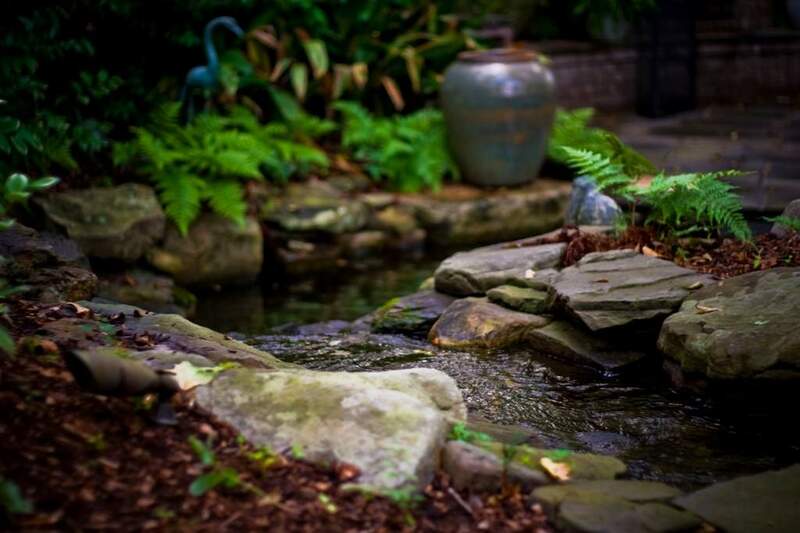 The fewer chemicals you use, the easier it is to maintain the pool. So for maintenance, saltwater pools win. Saltwater pools are generally safer than the chlorinated alternative. The salt water is friendlier to a swimmer’s skin, eyes and hair because it contains lower levels of chlorine. 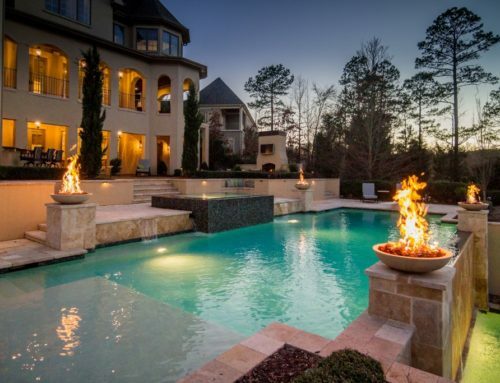 Chlorinated pools have high chlorine levels because the chlorine is added directly to the water. Chlorinated water is associated with skin irritation, discoloration of the hair, aging of swim suits and itchy, red eyes among other effects. Cyanuric acid, which is used as a chlorine stabilizer, is also associated with irritation of the skin. Also, unusually high use of pool chemicals in a chlorine pool can affect the chemistry of the water, which can then create a favorable breeding ground for algae, which would need to be treated with more chemicals. With this in mind, a salt water system is definitely a better choice. 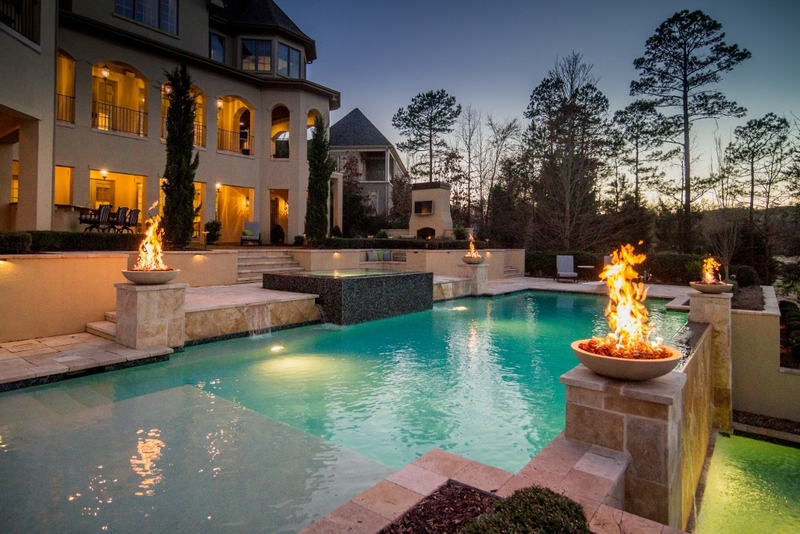 Choosing a saltwater pool reduces the need for heavy chemical treatment. 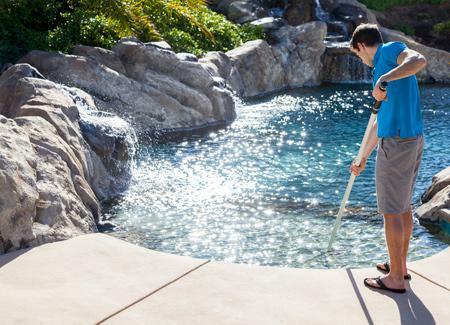 With saltwater pools, a chlorine generator automatically adds much smaller amounts of chlorine to the water. For example, a saltwater chlorine generator automatically measures and adds chlorine to the pool water, meaning that you do not need to constantly purchase, handle and add chlorine to the water. Instead, a chlorine generator recycles the sodium chloride, alleviating the need to add the medium regularly. Saltwater also eliminates the need for chlorine stabilizers, reducing the health risks associated with such chemicals. Besides the high chlorine levels, a chlorine-based pool water treatment can make the pool water harsher to skin and hair than saltwater. The fewer chemicals we subject ourselves to the better. So for chemicals requirements saltwater pools win. 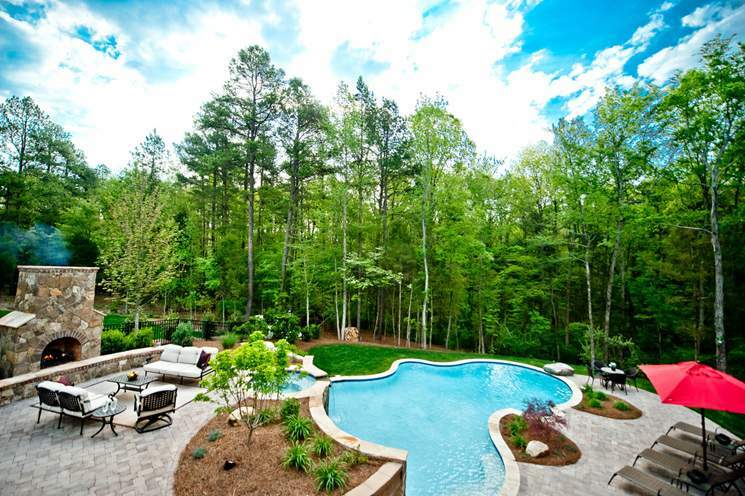 Which is the Better Option for Your Inground Pool? 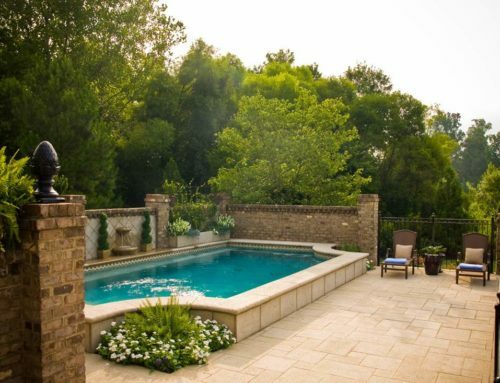 In the end, saltwater pools have a higher initial cost but are cheaper, more convenient to maintain and have fewer chemicals than chlorine pools. So saltwater pools win 3 to 1. 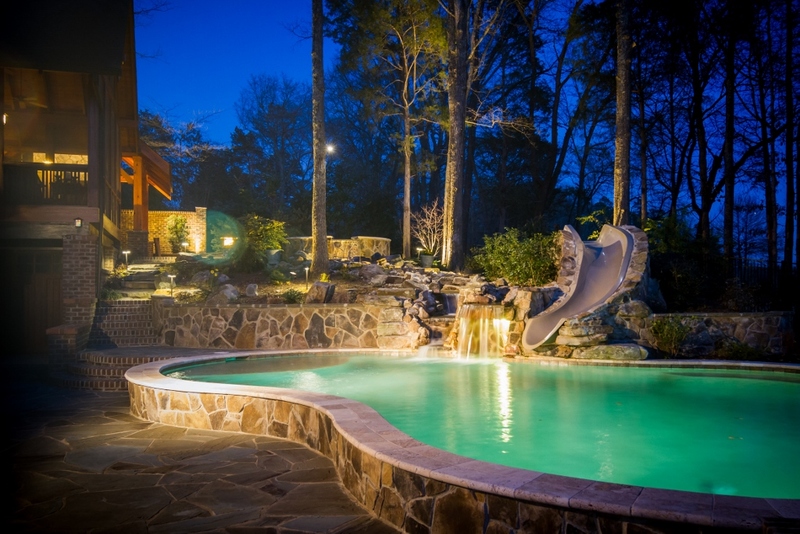 Coogans Design-Build typically recommends saltwater pools but we can also build chlorine-based pools. 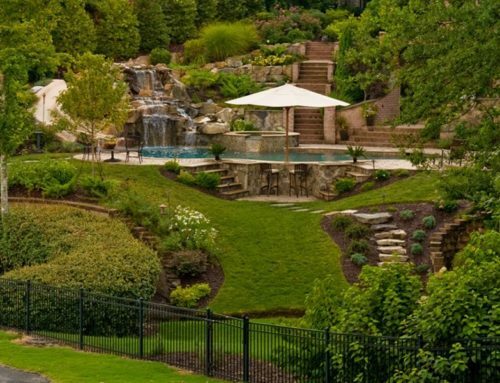 Contact us today for a free consultation to see which type of inground pool is best for you!